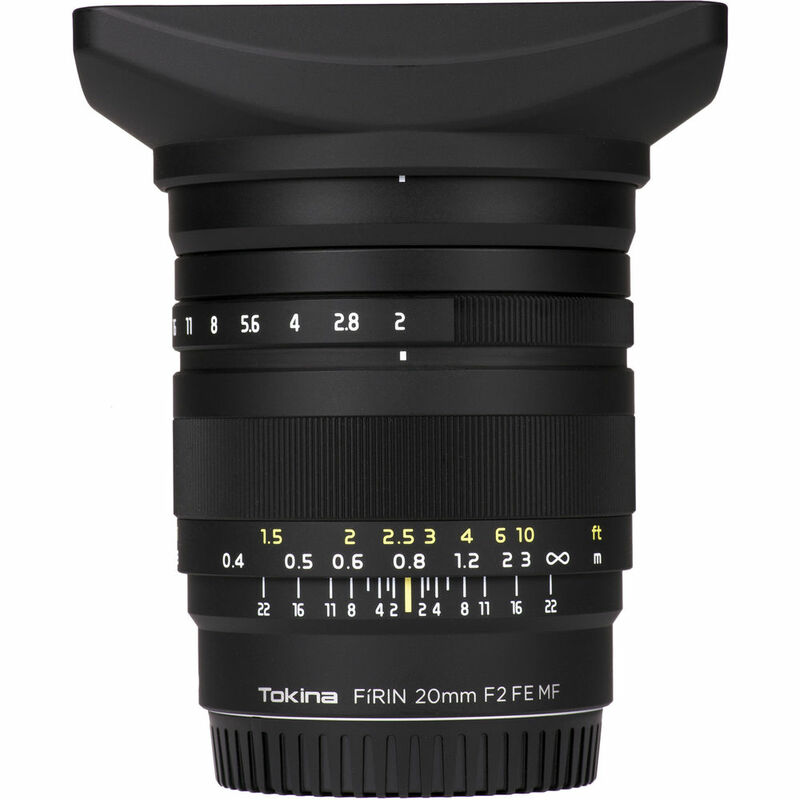 The Tokina FíRIN 20mm F2 FE MF for Sony E-Mount announced in September (here|here) is expected to ship January 2017. Tokina released some additional sample photos and information(translated) along with a video. This entry was posted in 3rd Party Lens. Bookmark the permalink. Trackbacks are closed, but you can post a comment.